Eicher Motors announced that the company has terminated its Joint Venture (JV) with US based Polaris Industries, which was known as Eicher Polaris (EEPL). At a meeting held with the board of directors on March 9, 2018, the company said that the operations of the JV will be closed with immediate effect. The JV between both the companies was made in 2012. 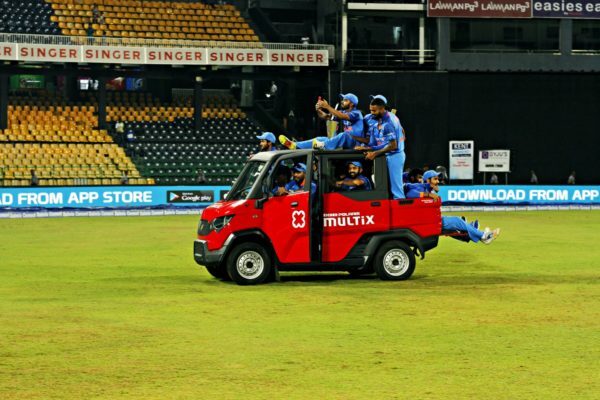 In June 2015, the Eicher Polaris launched its first product known as the Multix, a personal utility vehicle. 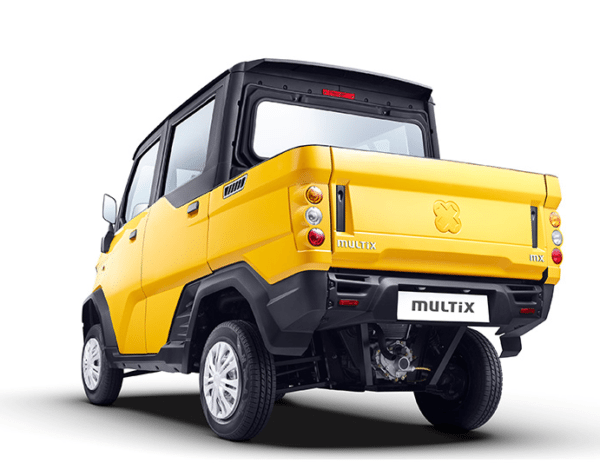 The Multix has now been discontinued although the company has stated that it will continue to provide spares and service support to its customers who have already purchased the model. An official statement from the company revealed that the unique positioning of the model and differentiated product features initially generated interest from customers. However, the initial interest could not be sustained and the subsequent sales performance was significantly slower than the company’s expectations. Despite multiple initiatives, the performance of the company could not be revived and hence the board concluded that in these circumstances, it is in the best interest of all stakeholders to close the operations of the company. Eicher Motors further stated that as of December 31, 2017, they had invested INR 289.50 Crores in EPPL. Post the initial response, sales of the model went south. During the year ended March 31, 2017, EPPL’s net loss amounted to Rs. 91.83 Crore; 50% of which was consolidated with the Profit After Tax of EML.